At Simply Divine Massage, we genuinely care about each client that comes through the door. Under our skilled hands, you'll get to the root of the problem and experience the relief and therapeutic benefits of a dedicated massage therapist. We truly pay attention to what you have to say about how you feel and what you want, ensuring you find the results and relief you need. Also, when you schedule an hour massage, you will receive a full 60 minutes of hands-on therapy. Most spas you will only receive 50 minutes of massage to allow the other 10 minutes for consultation and dressing. That extra 10 minutes makes such a difference! We want everyBODY to receive the full hour and will allow extra time for consultation and dressing. Enjoy the benefits of massage, including better recovery and relaxation. We are here to help you take care of the only body you have. Following an injury, proper care can speed and improve recovery. If you're hurt, count on us to provide the therapy you need to heal. Alexis is a licensed massage therapist and the proud owner of Simply Divine Massage. Here, you'll find massage therapy including deep tissue massage, trigger point therapy, sports massage, and injury related massage. She focuses on therapeutic massage and rehabilitative services, but can do Swedish Massage, as well. 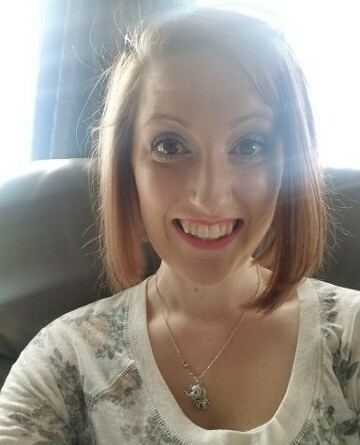 She has experience in chiropractic offices and delivers passionate, skilled therapeutic work to help clients feel better through a unique combination of deep tissue and Swedish massage to help you relax while you heal. Massage protocols are customized to meet your individual needs. 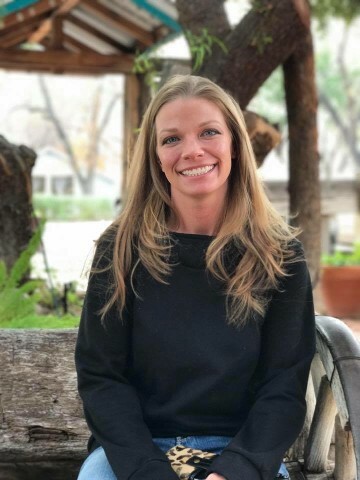 She graduated from Arizona School of Massage Therapy in 2009 and strongly believes each of us should care for our bodies, as they are the only place we have to live. Jessica graduated from Alexandar School of Natural Therapeutics in 2014. She has honed her craft in both chiropractic and spa enviroments. Her extensive experience in chiropractic and spa industries offers her the ability to seamlessly blend both therapeutic and relaxation techniques making the massage feel complete. She specializes in deep tissue, fascial work, trigger point therapy, Swedish massage and cupping. Join our mailing list to receive news, updates and special offers.